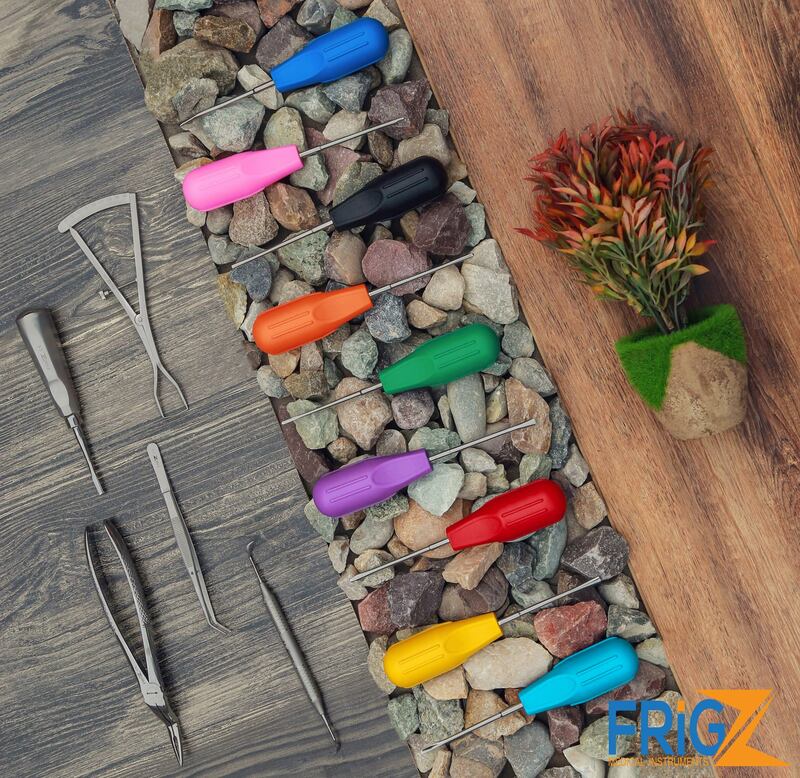 FRIGZ is one of the most recognized names when it comes to the manufacturing of medical instruments. 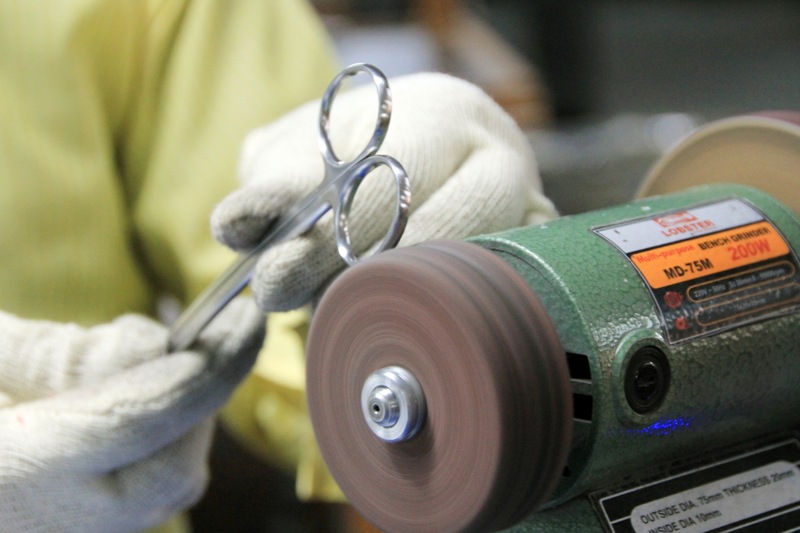 We have been manufacturing instruments for almost all medical specialties since 1980. During the last three decades, we have strategically opened our offices in Canada, Japan and Germany in order to extend our global reach. We have been purchasing instruments from Frigz Medical for the last 8 years. The quality and service they have provided us over the last five years has been exceptional. We look forward to establishing a strong business relationship with Frigz in the future. Thank you for all your support.